Lee Joon Gi has new friends. Lee Joon Gi is tagged on this photo. 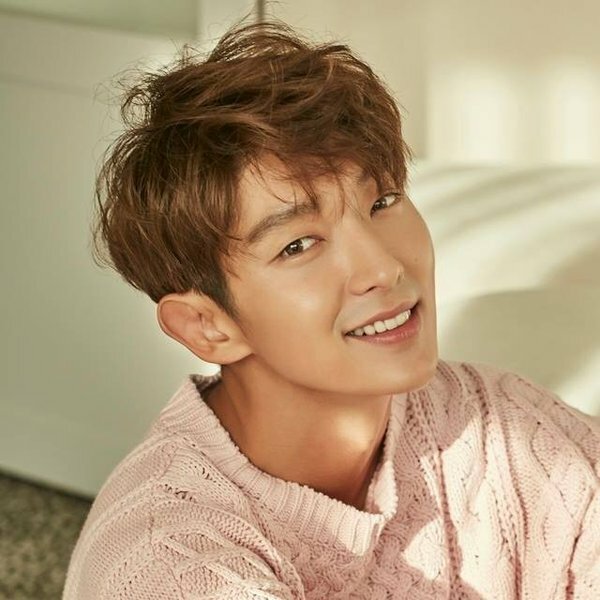 Lee Joon Gi has new photos. El día más hermoso de mi vida. Lee Joon Gi gave a gift (Party Noisy Hammer) to Lee Hoon So 이훈 소.